Still can't stop me from drinking my coffee! Starbucks still sells coffee black, no sugar! You know what, my grandma has this healthfusion for her healthcare. Someone or something should monitor me. If I don't stop, I'll be in the 180lbs before summer ends. Coffee, coffee, coffee, what will I do without you. 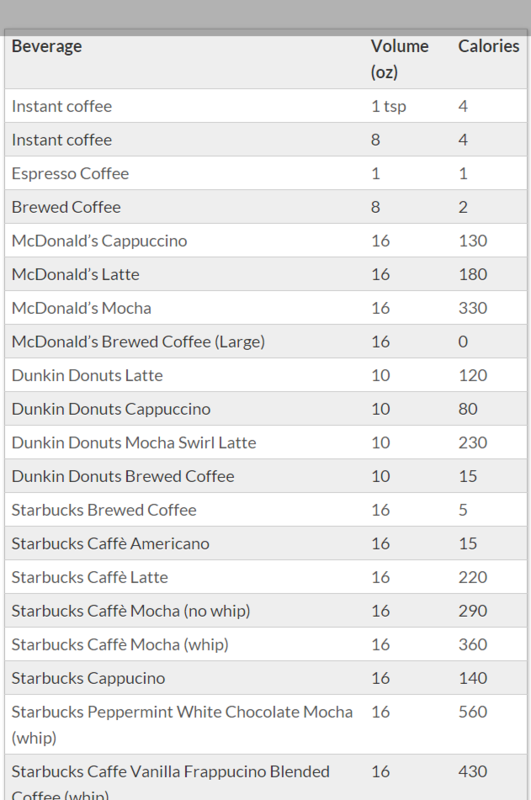 So I got to see the chart again, but nahhhh... coffee seems to be something that I can't give up. I may modify it instead. lol It's too precious for me to give up. I don't use too much sugar and cream though. I actually have the same sentiment at the end of the day.